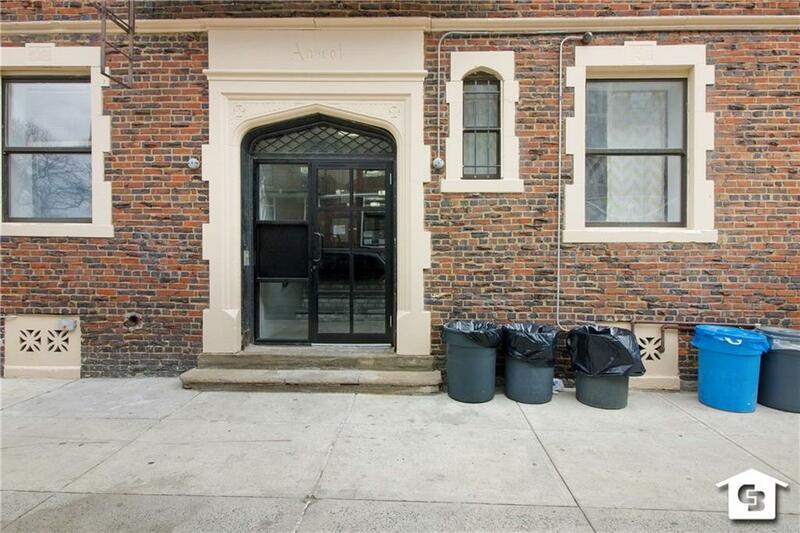 246 Sumpter Street Is Indeed A Rare Find In Ocean Hill. 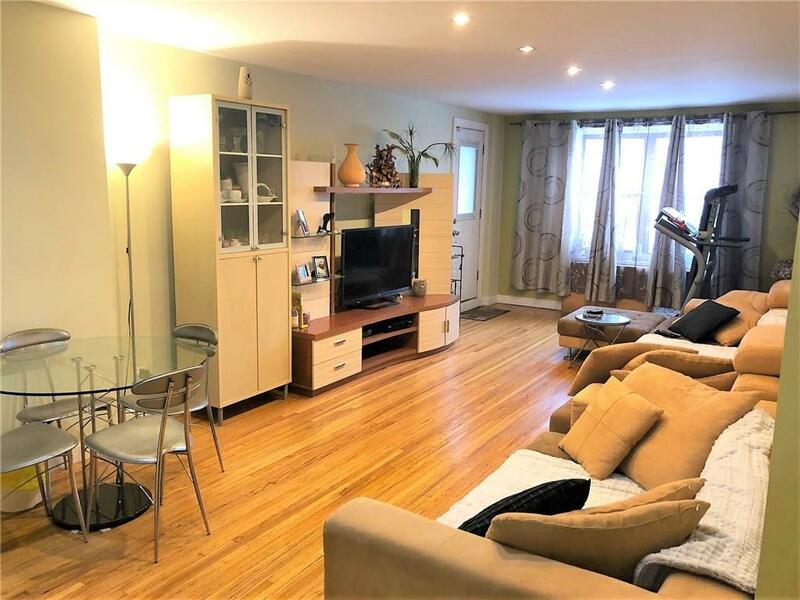 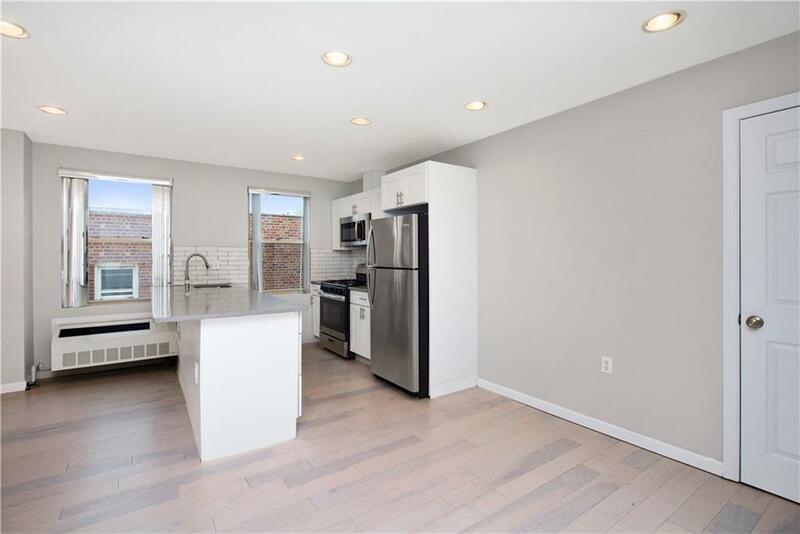 This Beautifully Renovated First Floor Condo Residence Was Converted in 1996 and Modernized in 2018. 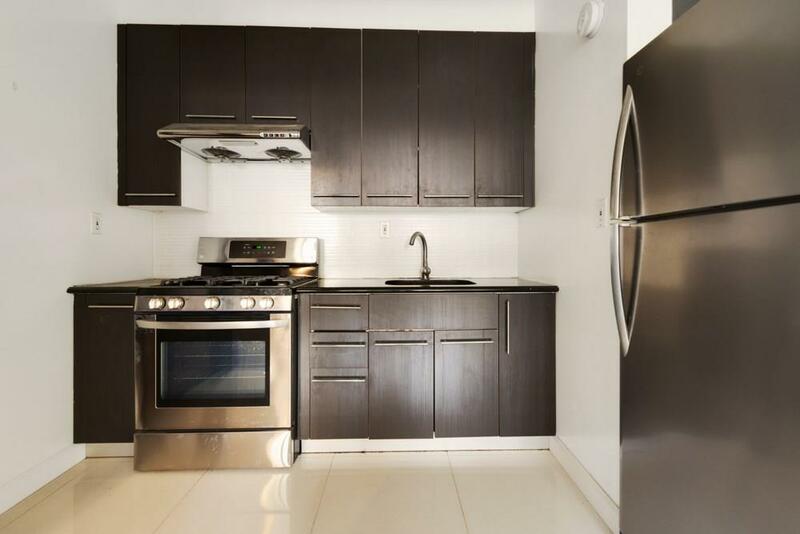 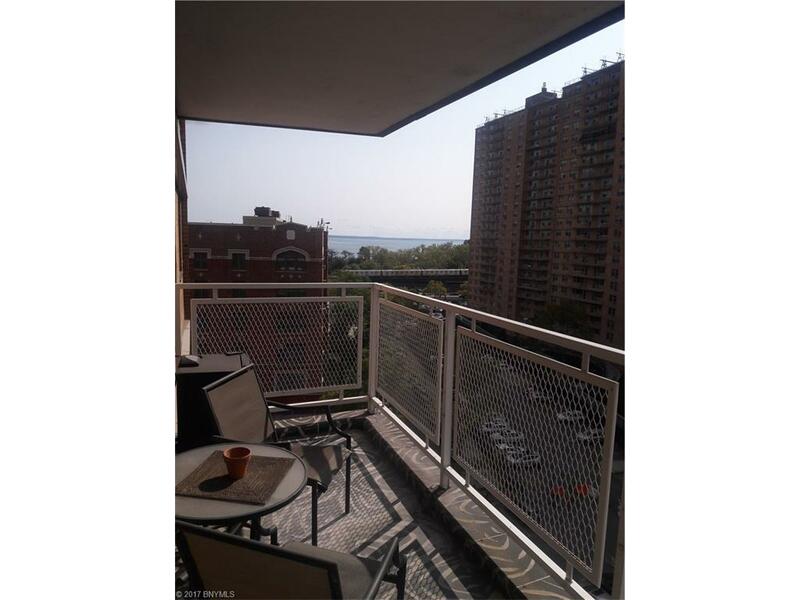 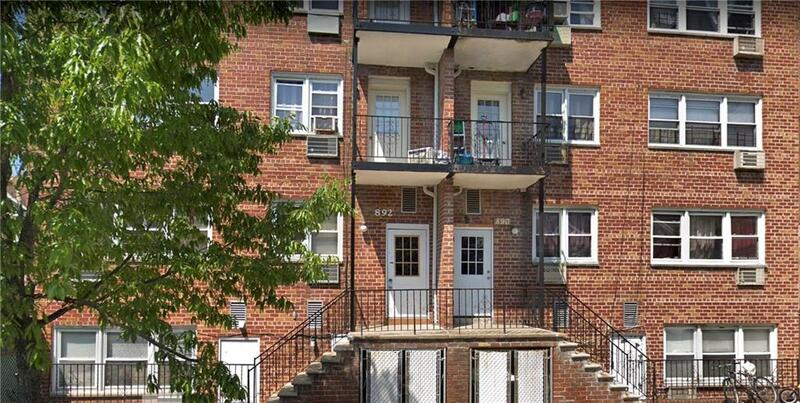 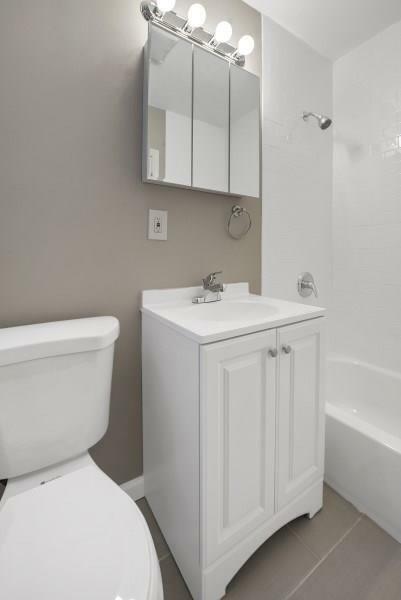 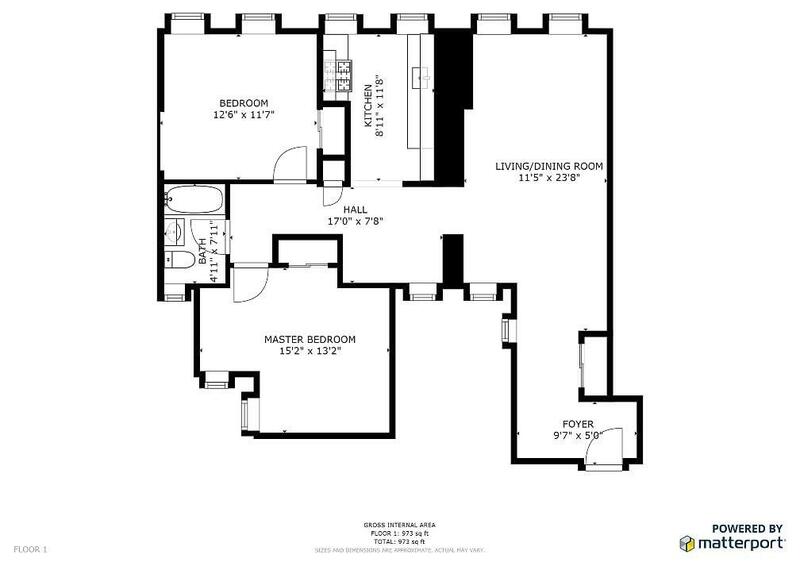 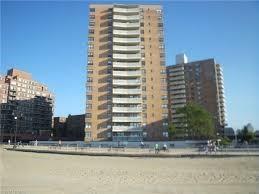 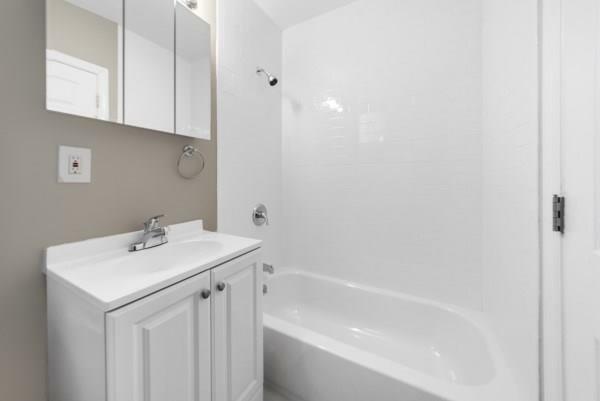 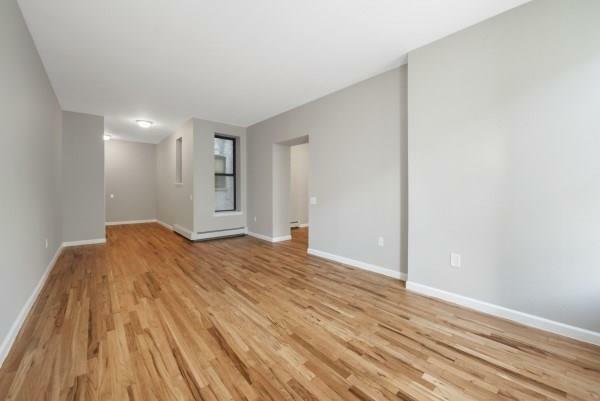 Apt 1A Is A 2 Bedroom, 1 Bathroom Unit With A Total Of 1013 Sf Offering Huge Rooms. 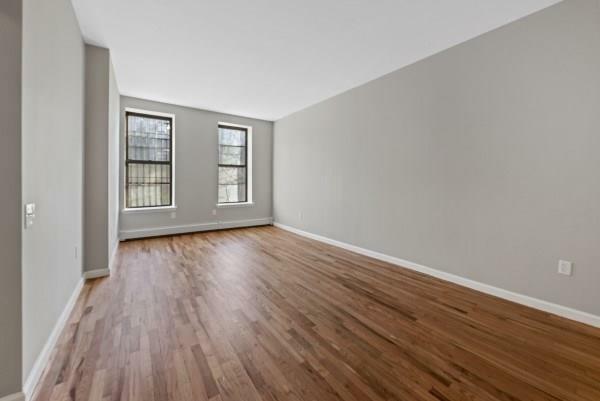 This Sun Soaked Apartment Is Incredibly Spacious While Maximizing Its Layout. 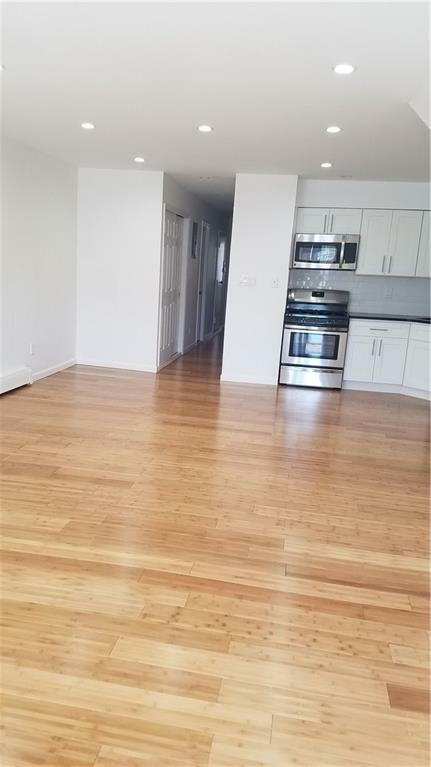 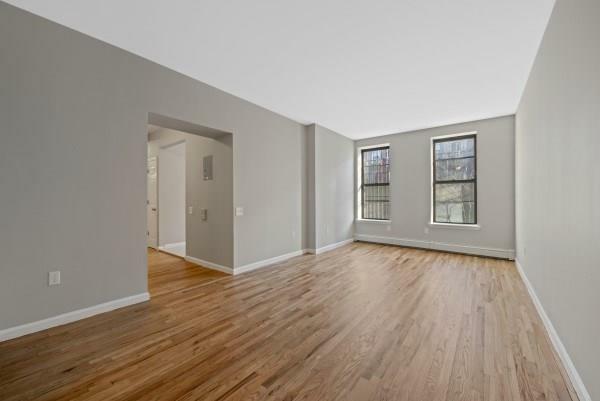 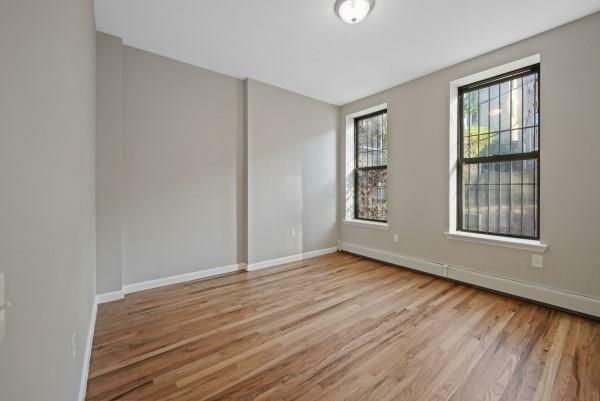 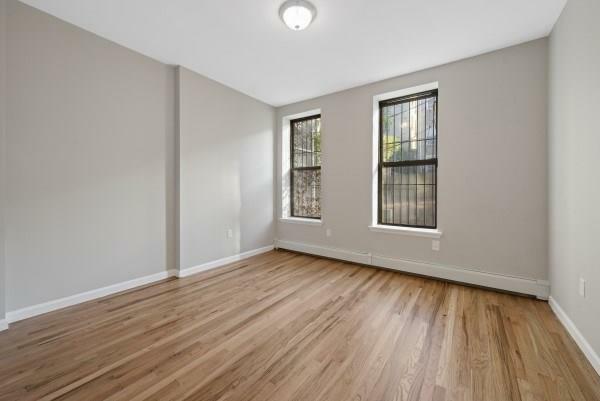 Windows In Every Room Allow The Newly Reconditioned Hardwood Floors To Glisten With Natural Sunlight And More! 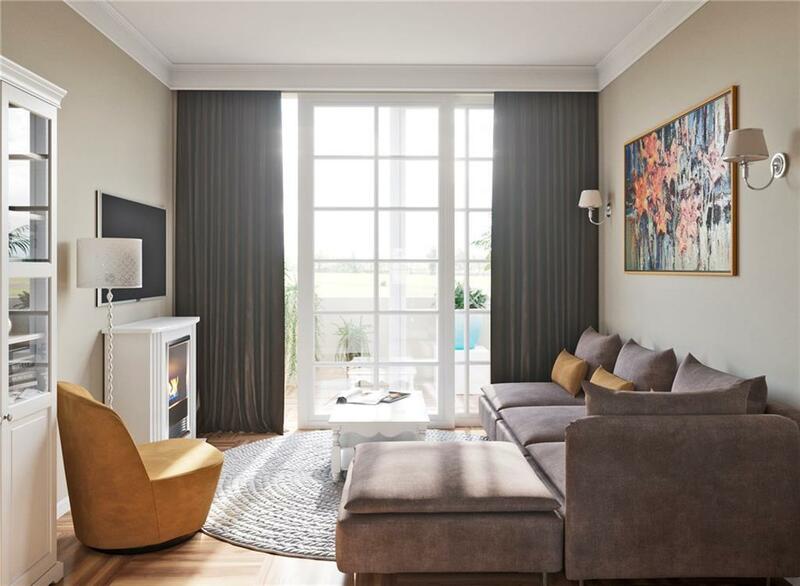 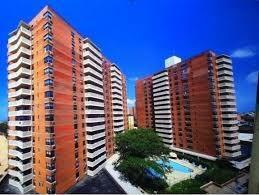 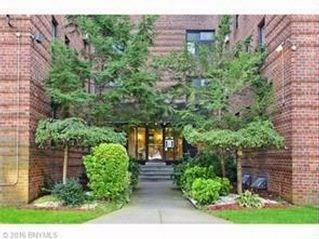 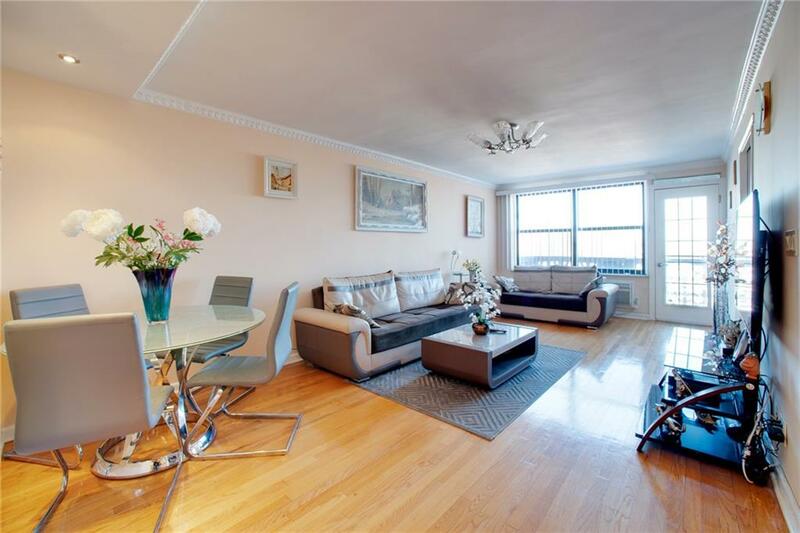 This Apartment Is Gorgeous And Can Be Easily Converted Into A 3 Bedroom Unit With Room To Spare! 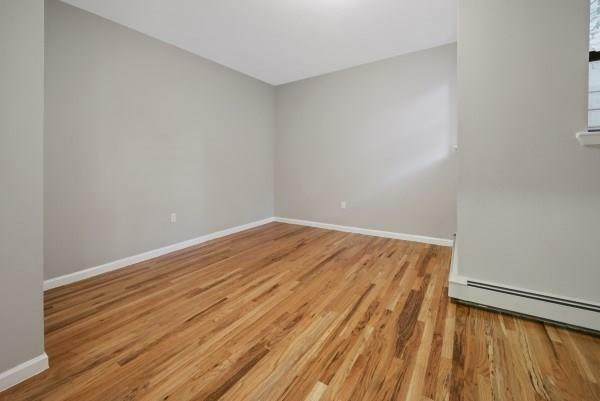 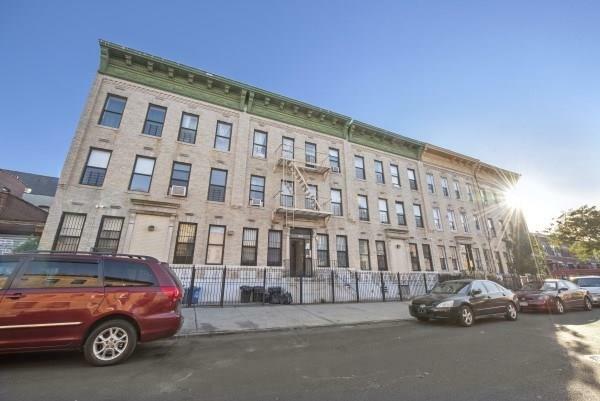 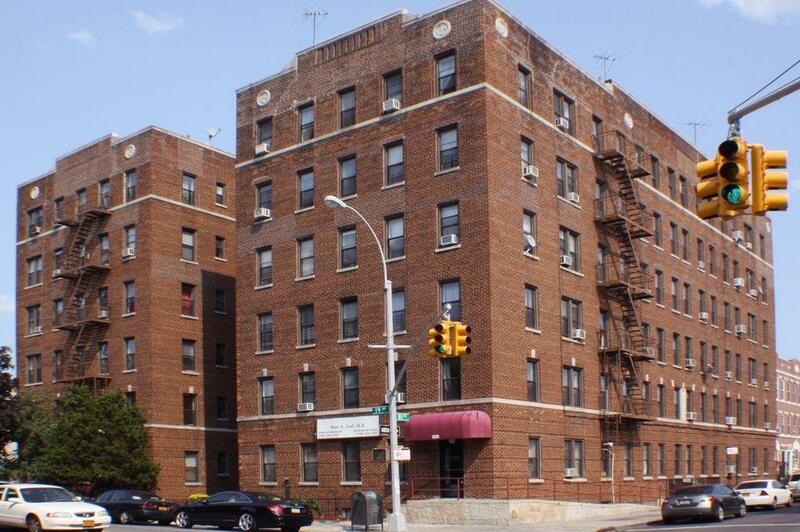 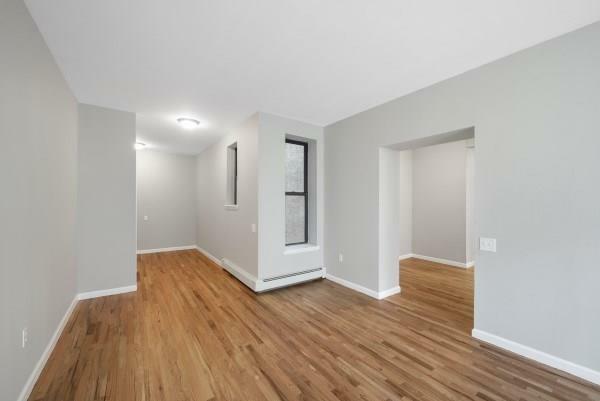 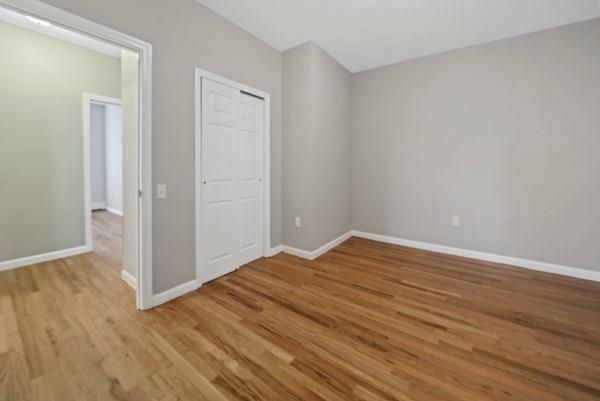 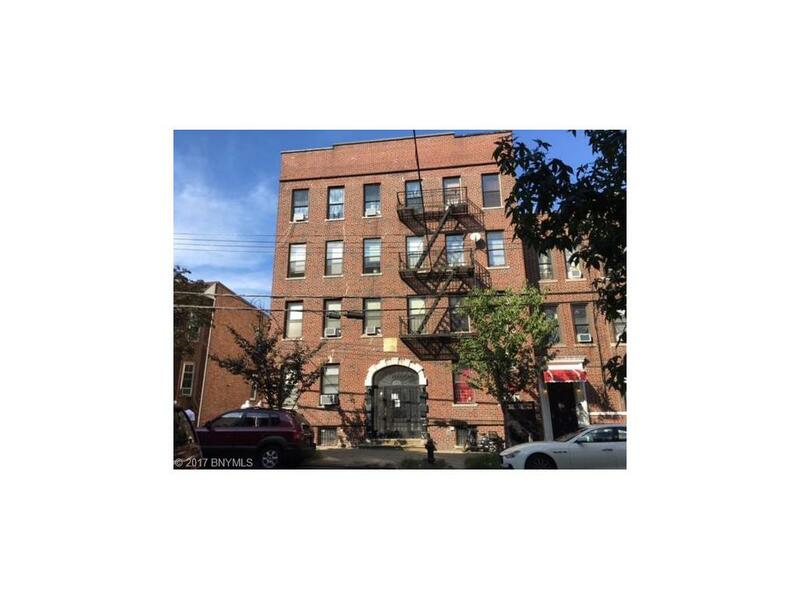 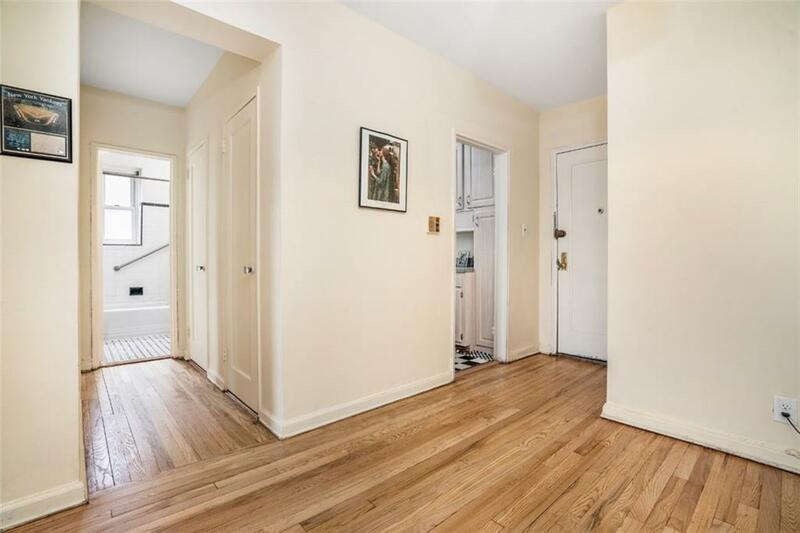 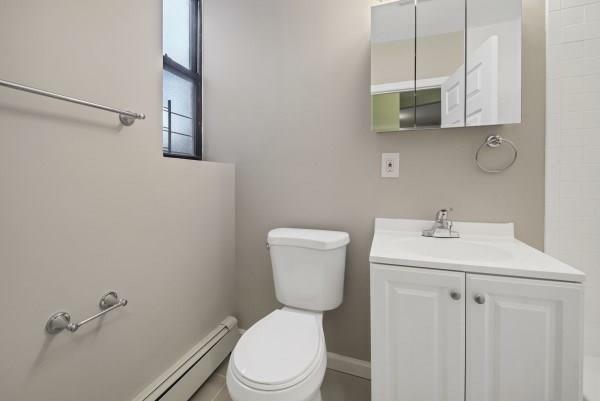 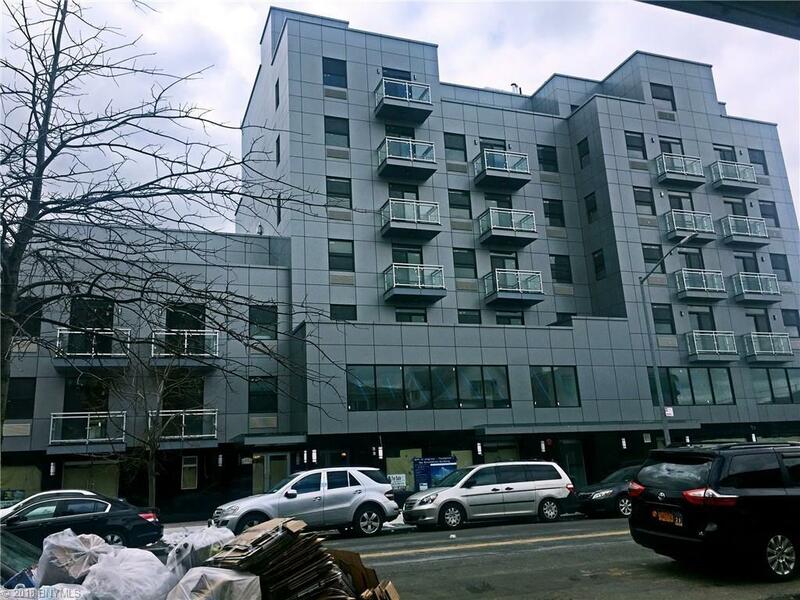 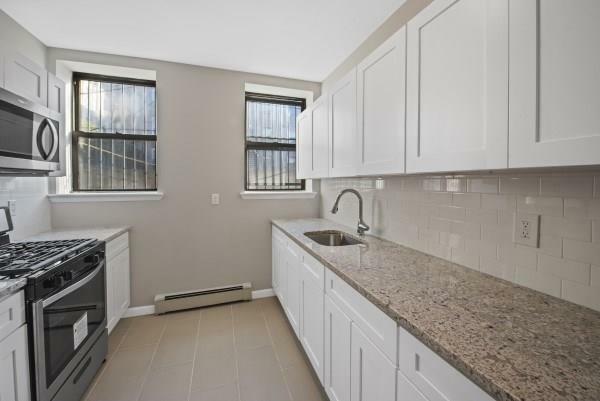 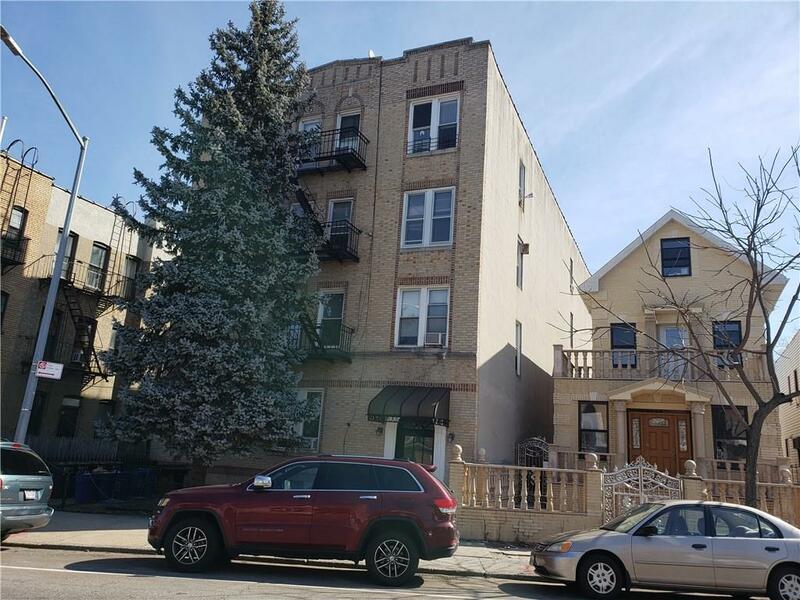 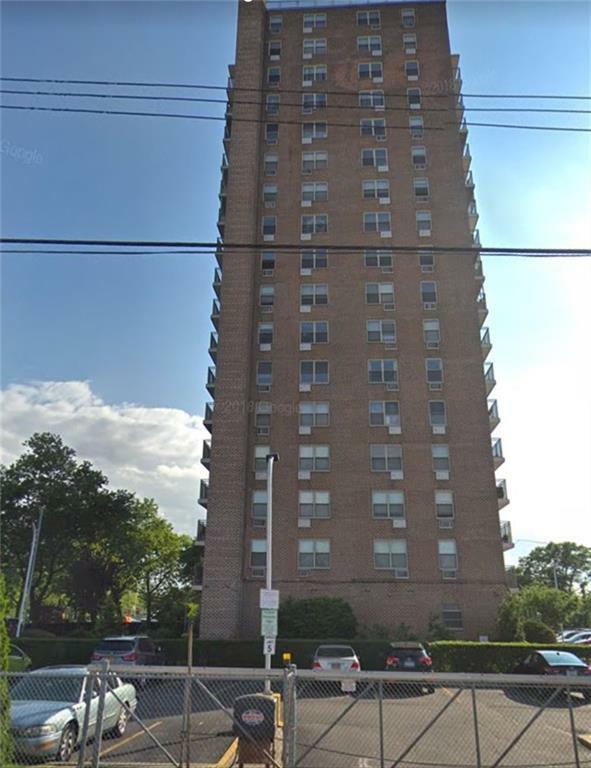 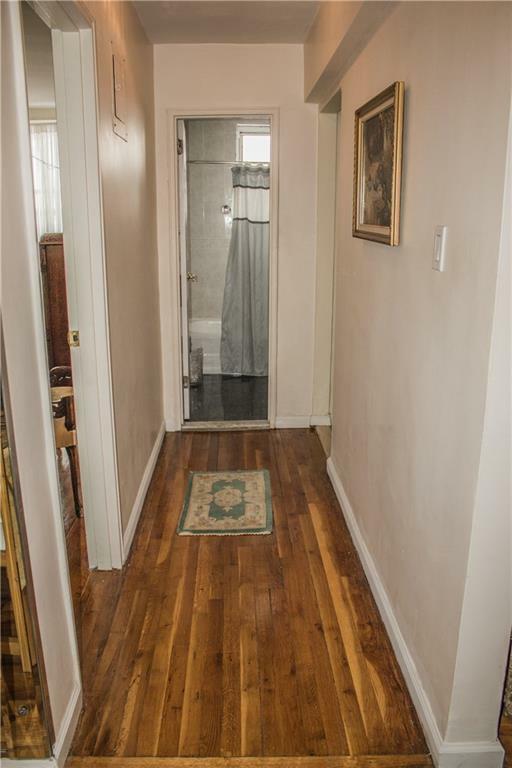 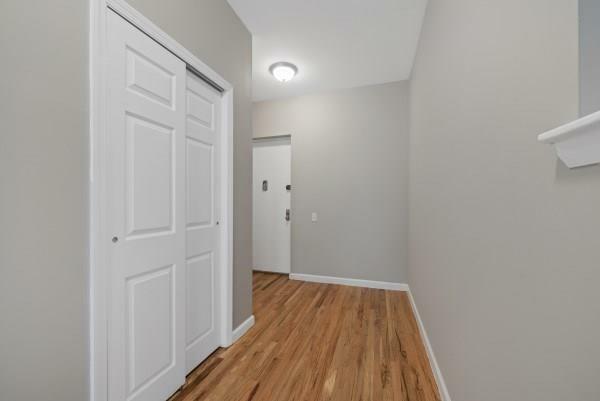 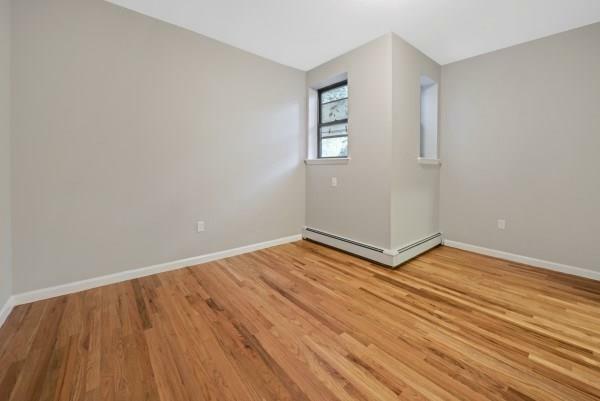 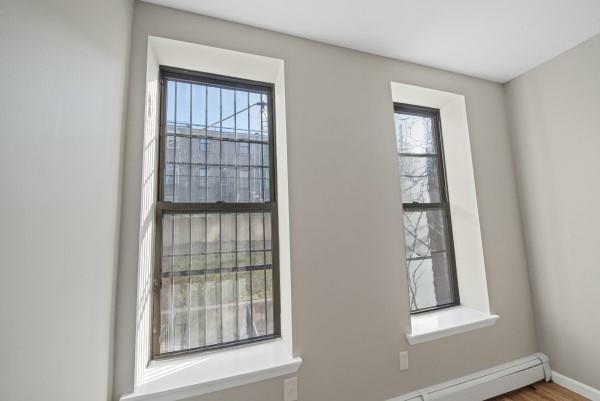 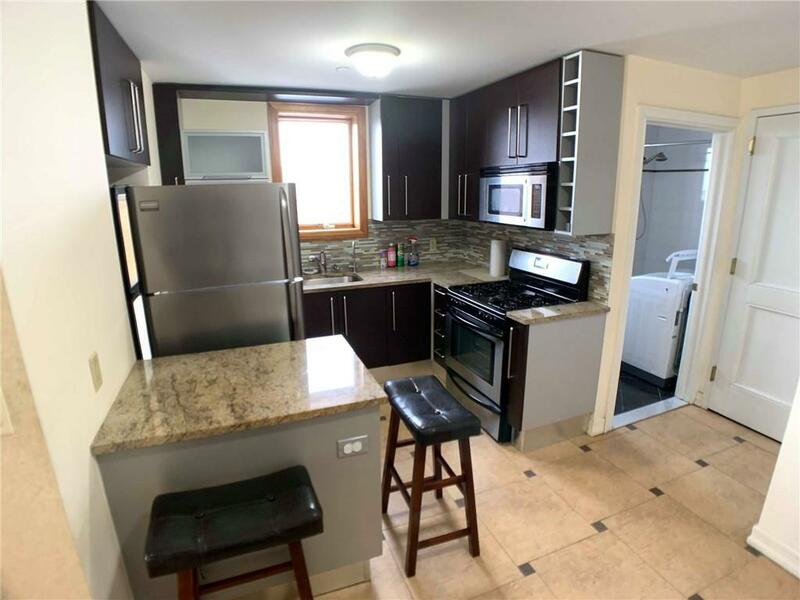 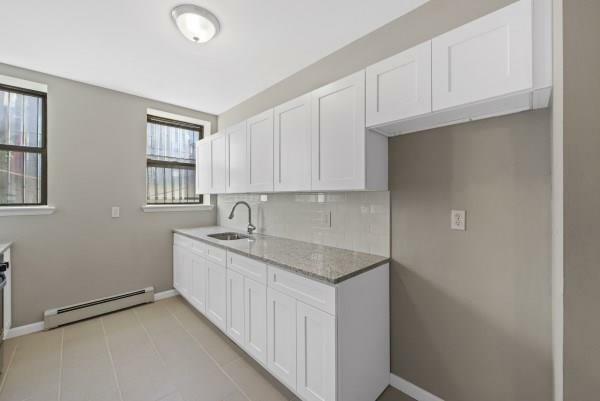 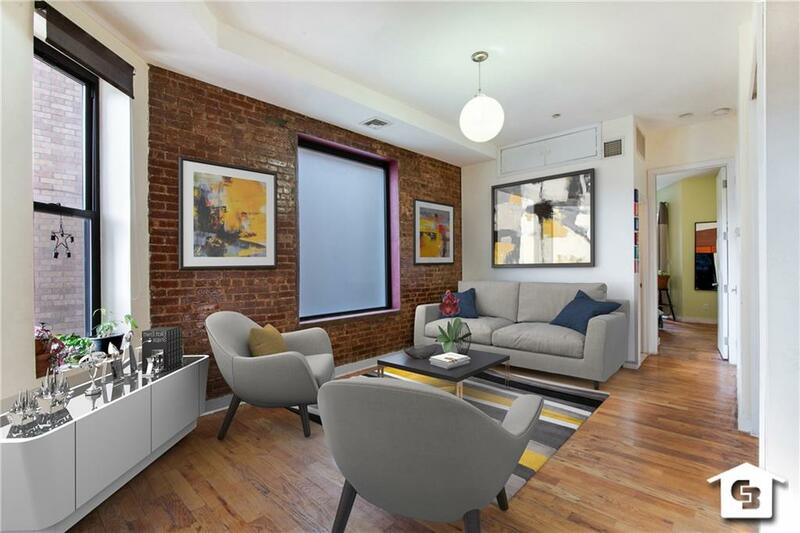 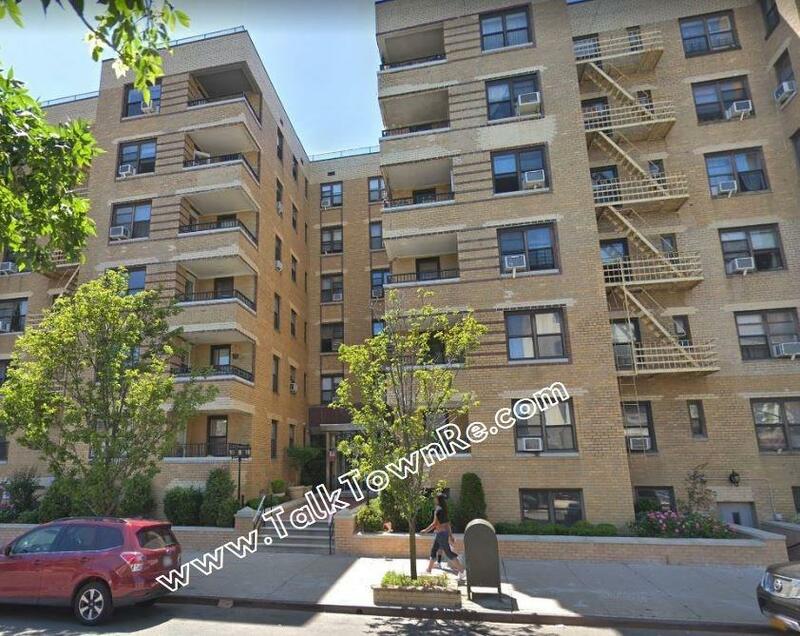 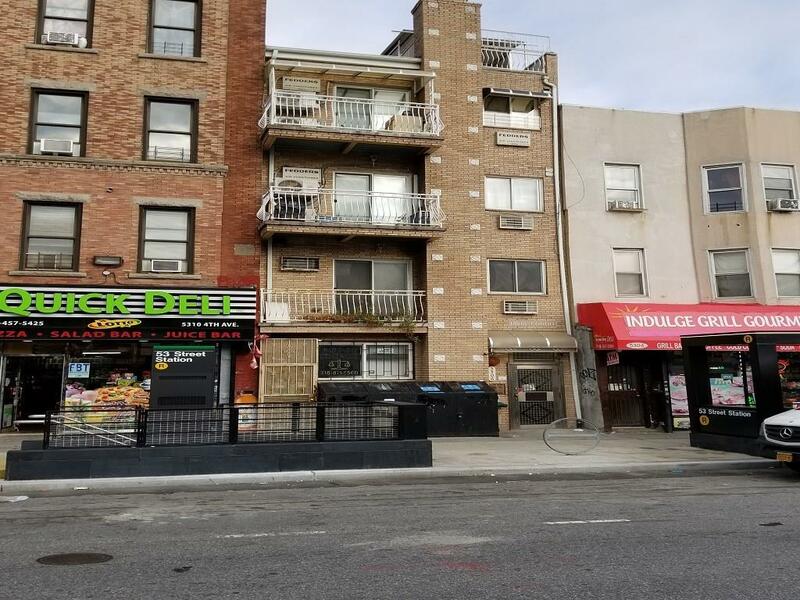 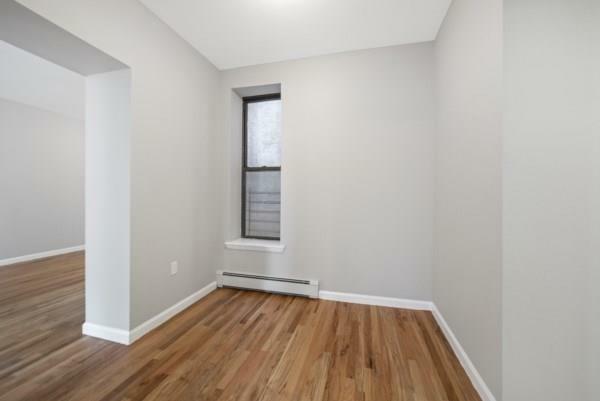 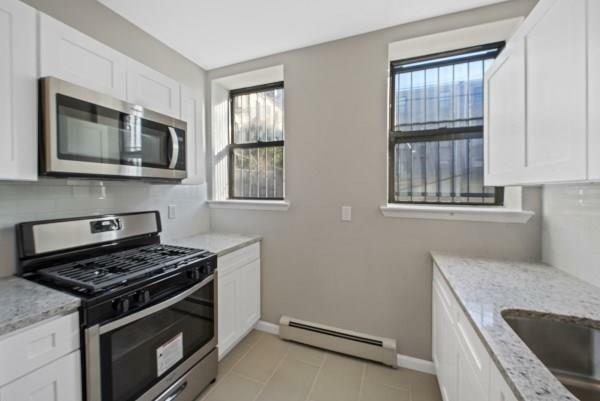 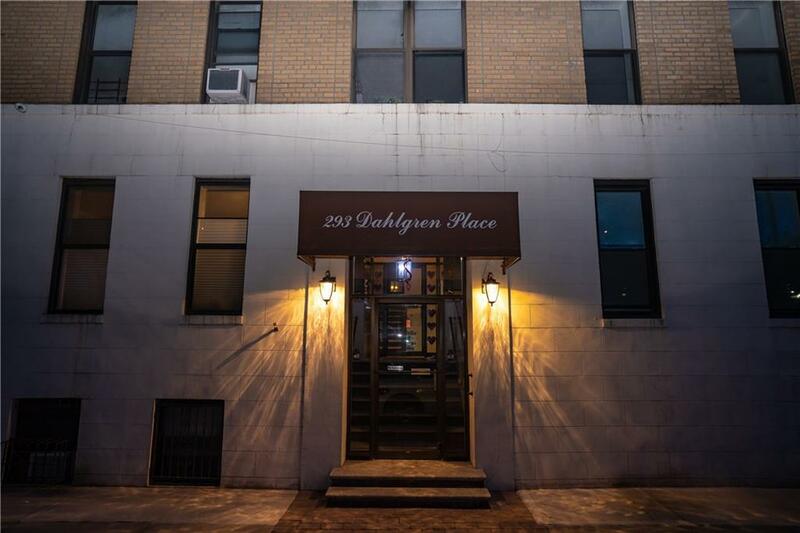 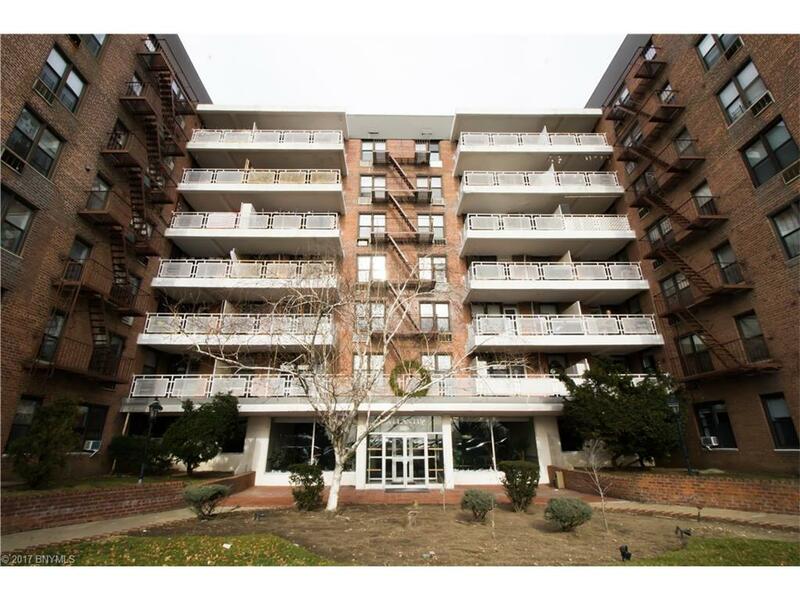 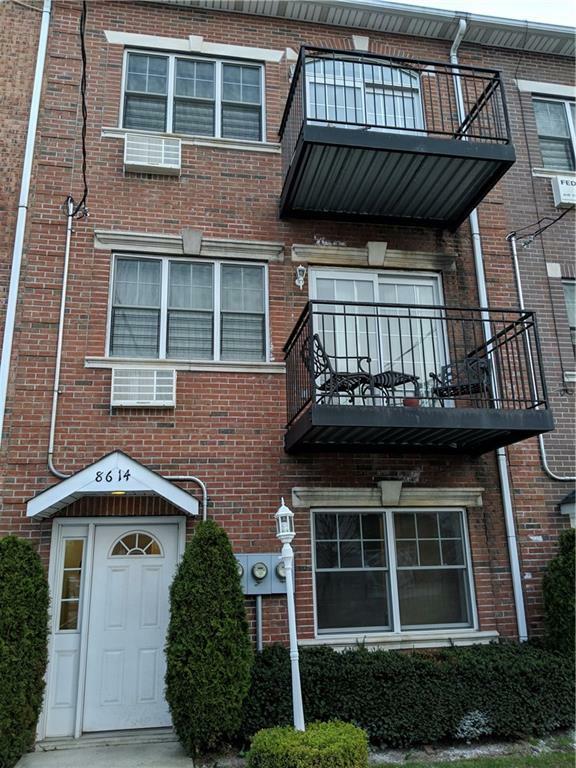 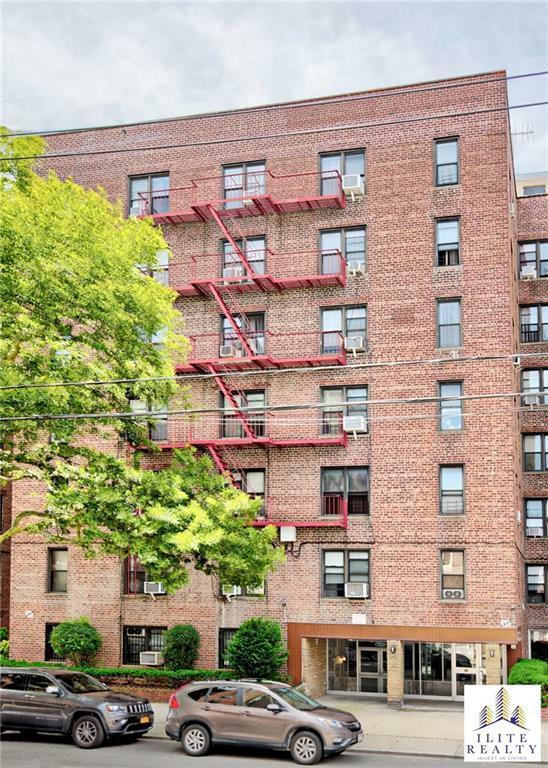 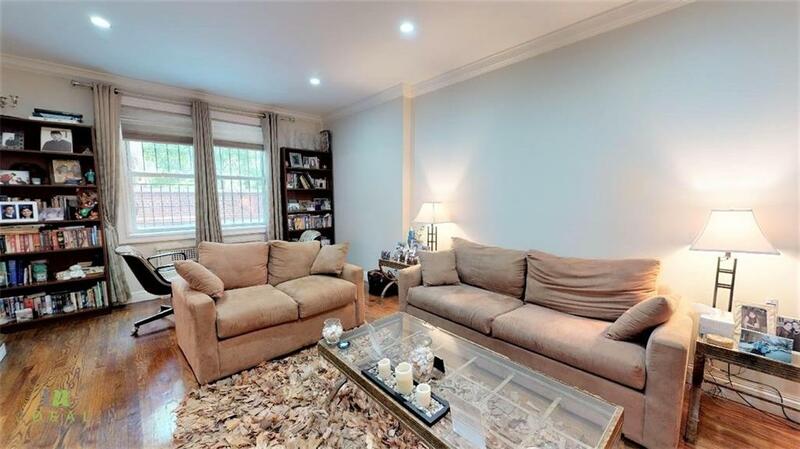 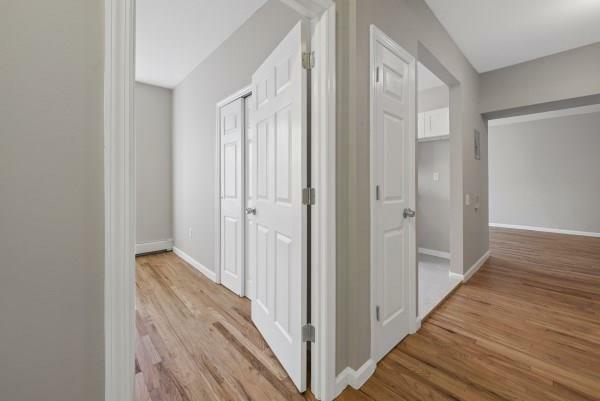 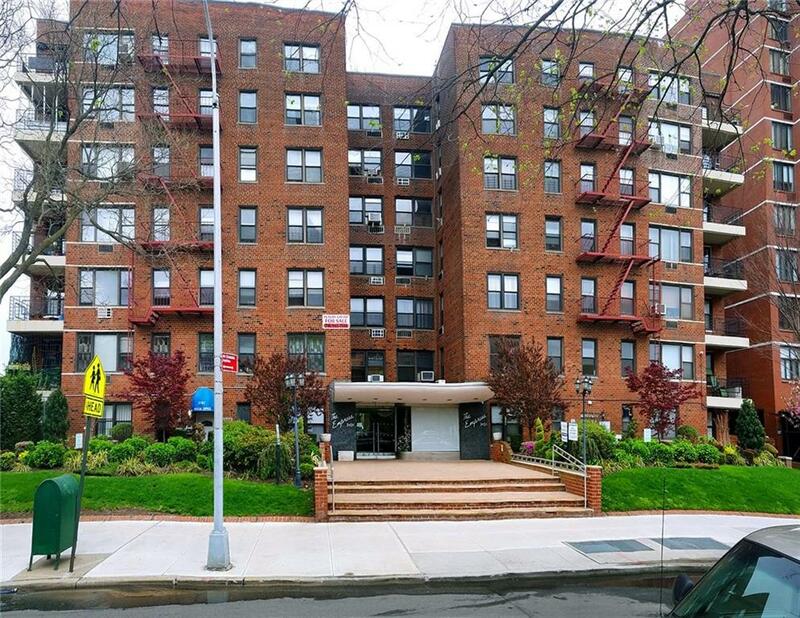 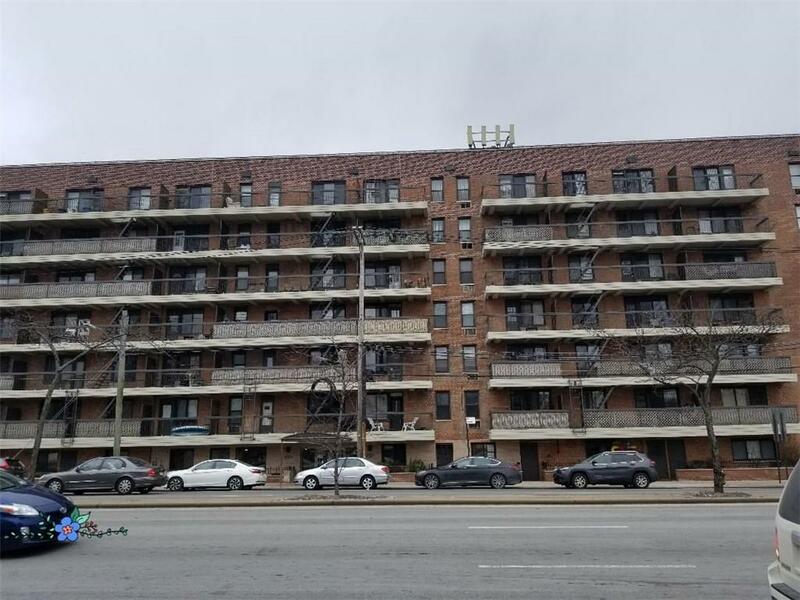 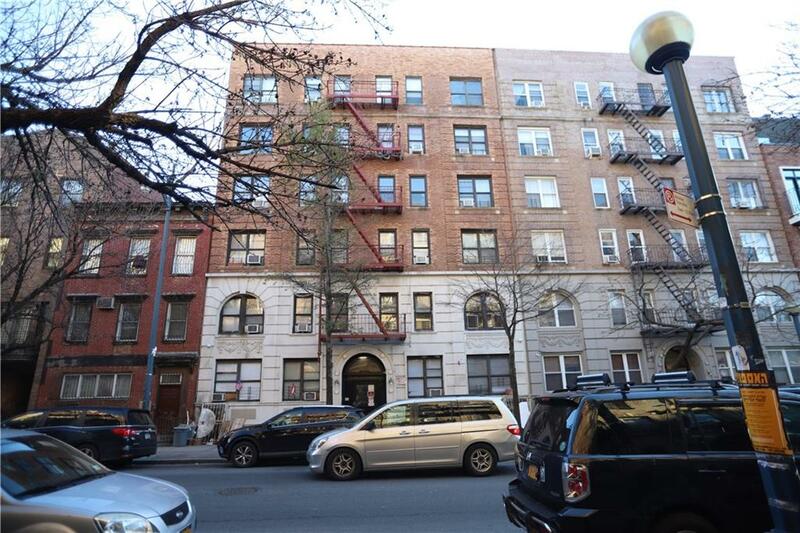 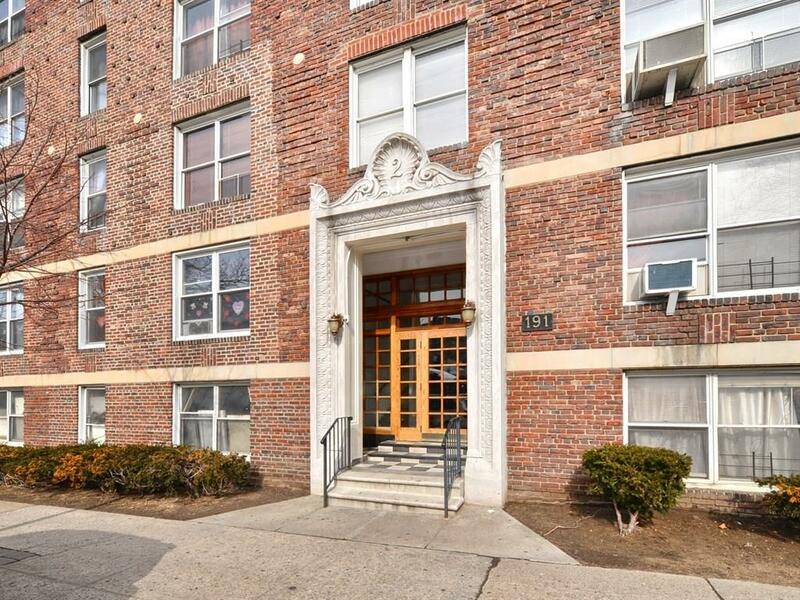 The Building Also Offers A Common Basement With Access To The Backyard And Is Conveniently Located Near A, C & L, J & Z Trains. 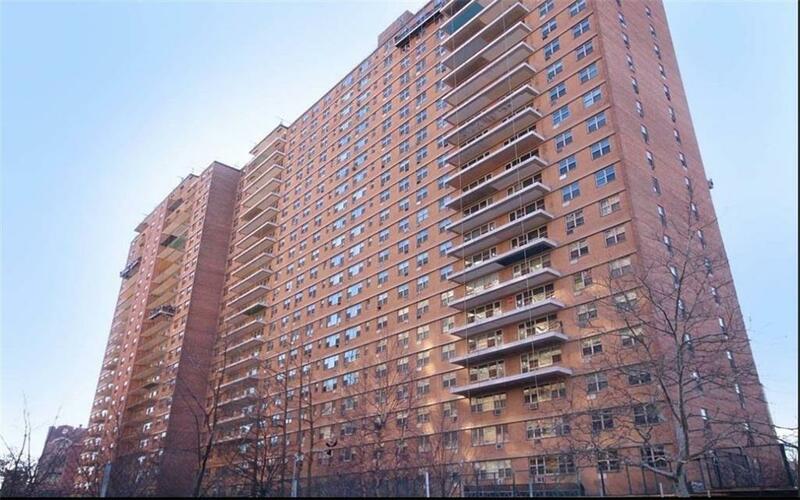 Buyer To Pay NYC / NYS Transfer Tax.